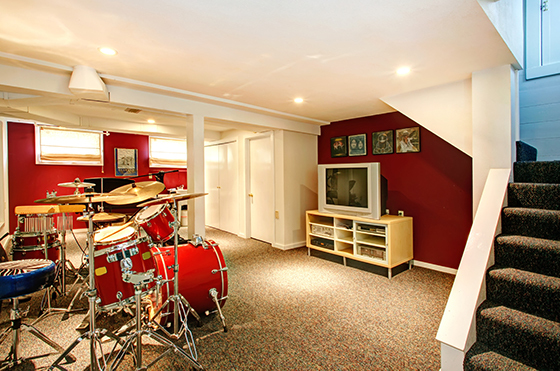 Basement air can impact the entire home, so it’s important to keep that space clean. Aprilaire Dehumidifiers give your family’s immune system a fighting chance against humid air. Keep your family happy at lower temperatures. Proper humidity protects wood floors, funiture and belongings from dry-air damage. Dehumidification can reduce dust mites, mold and other contaminants that can trigger allergy and asthma symptoms. Air that starts in the basement can flow throughout the entire home. That’s an issue when the basement or crawl space is filled with humidity, mold, and pests. The solution? 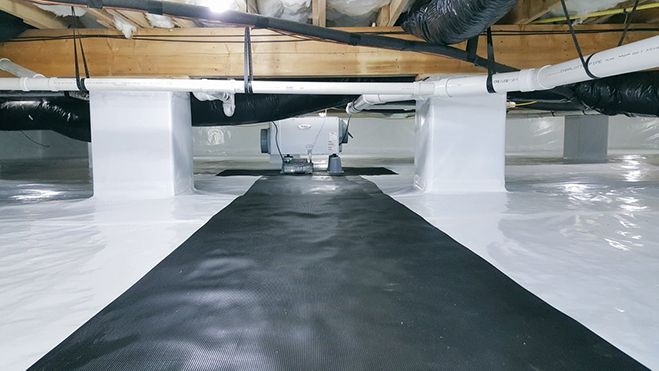 Waterproofing and humidity control. Take on high humidity with a one-two punch. 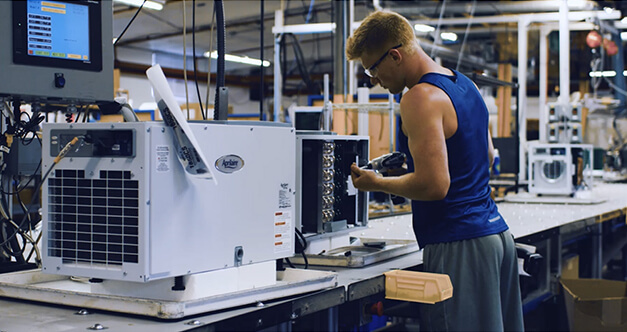 Dehumidifiers remove excess moisture from the air, and a proper encapsulation keeps additional moisture from seeping in. Seal things up for a healthy home. Don’t let pests get cozy. 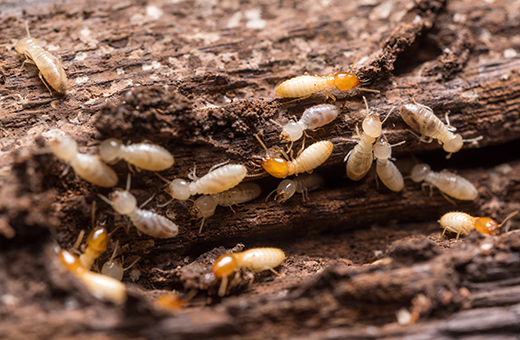 Termites, insects, and rodents are drawn to warm, humid basements and crawl spaces. This can cause structural damage, waste buildup, and even make a home unsafe. Be the first to get foundation and crawlspace repair tips from Aprilaire.